Abstract: In response to the problems and possibilities associated with teaching through film, we have collaboratively developed a collection of practical, classroom-ready lesson ideas that might bridge gaps between theory and practice and assist teachers endeavoring to make effective use of film in their classrooms. 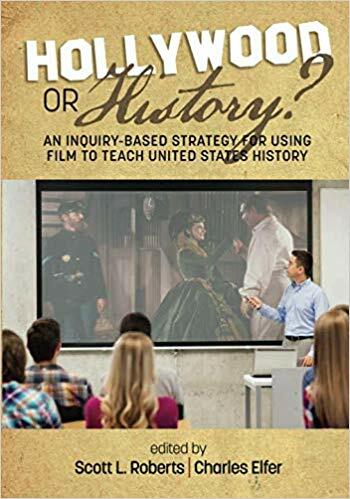 We believe that film can serve as a powerful tool in the social studies classroom and, where appropriately utilized, foster critical thinking and civic mindedness. The College, Career, and Civic Life (C3) framework, represents a renewed and formalized emphasis on the perennial social studies goals of deep thinking, reading and writing. We believe that as teachers endeavor to digest and implement the platform in schools and classrooms across the country, the desire for access to structured strategies that lead to more active and rigorous investigation in the social studies classroom will grow increasingly acute.